The IC-C50S-CXP provides the unique combination of a low-noise 48-Megapixels @ 30fps with global shutter and the CoaXPress CXP6 interface enabling more time for image processing. The global shutter sensor is ideal for stopping high speed movement without any motion blur. Combined with bit depths of 8/10/12 bits, this 35 mm, 48MP Full Frame sensor can provide outstanding image quality and detail. The lens mount on this camera can either be F-Mount/M72/M58 type lens mounts or can have a completely customized lens mount. 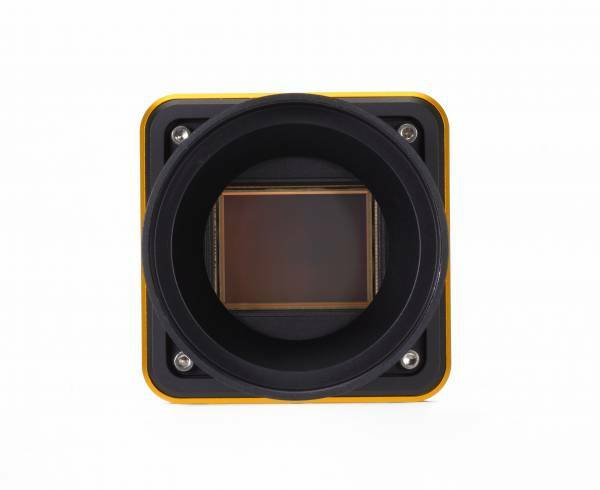 This camera provides full support for GeniCam and PoCXP support. Ссылки на другие веб-сайты "IC-C50S-CXP-72I"